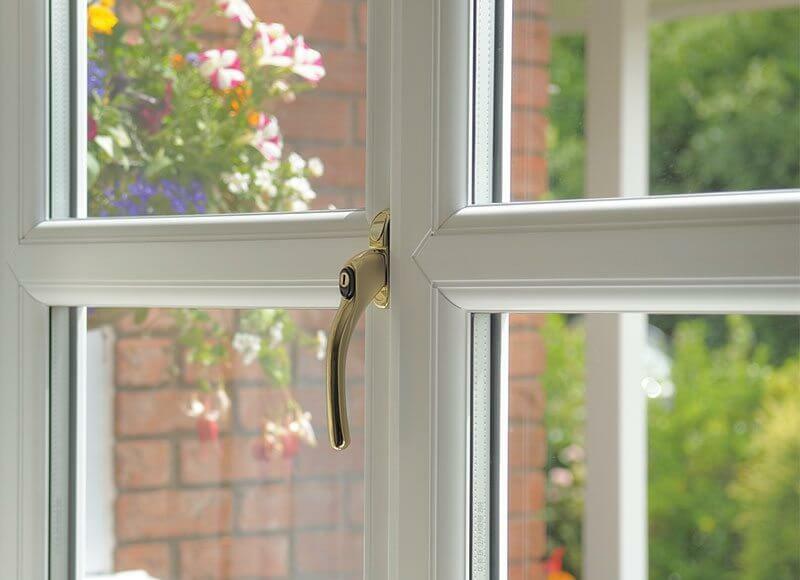 uPVC casement windows are perfectly sealed once closed and once open they give a complete view of outside. Casement windows are one of the simplest to clean. We are living in a era of high rise buildings and in case if you are on the higher floors cleaning the windows from outside is a real challenge. But Due to the extraordinary pivoted hindges known as easy clean hindges on casement windows, they can be cleaned from both the sides. uPVC casement windows are traditional window design and can be opted with various mosquito mesh or bug mesh options such as roll up or pleated mesh. These meshes are available in nylon. These Casement windows look extremely classy and elegant and hence can completely enhance the look and feel of the house and also insulate you against any climatic clamor. Cora windows has been in the Fenestration industry for almost a decade offering high quality uPVC windows & doors. For more information check out our offerings at www.corawindows.com or call us on 1800-313-7-313.